Christchurch – Artificial intelligence (AI) will transform lives of New Zealanders just like the arrival of electricity 130 years ago, according to a landmark new research report released today. The report says AI has the potential to increase New Zealand’s gross domestic product by up to $53 billion by 2035 across 18 industries. The challenge is that New Zealand organisations are not taking AI, or the competitive pressure that it will create seriously, the Artificial Intelligence Forum of New Zealand (AIFNZ) research report says. If New Zealand fails to act on the opportunities identified in this report, it will likely lead to increased competitive pressures. The report says organisations are concerned many businesses are complacent about opportunities and the potential broader challenges of AI. “There is concern that New Zealand’s business and government leaders lack skills and experience in these technologies which are so crucial for our economy’s future. “AI is emerging everywhere today: as a virtual assistant on every new smartphone, a robo-advisor to help make investment decisions, driving autonomous vehicles on our roads and in sophisticated algorithms underlying recommendation engines for many of the world’s leading web platforms. “AI is perhaps the most talked about technology of our time, promising to transform fundamental aspects of how we live, work and play. ” New Zealand’s understanding of AI’s significance is low compared to other issues with similarly wide-ranging effects on our society. Widespread adoption of AI could take between 25 to 40 years until it is expected to fully impact employment patterns. During that time natural changes in the labour market will be significantly larger than any expected impact from AI and existing labour market support policies should be able to cope, the report says. “We do anticipate significant impacts from technology related job losses for the individual workers affected. Government and industry must collaborate to maintain support structures for tech-displaced workers, accurately identify roles at risk of displacement and increase investment in the development of new skills as part of a long term human resource plan for New Zealand. 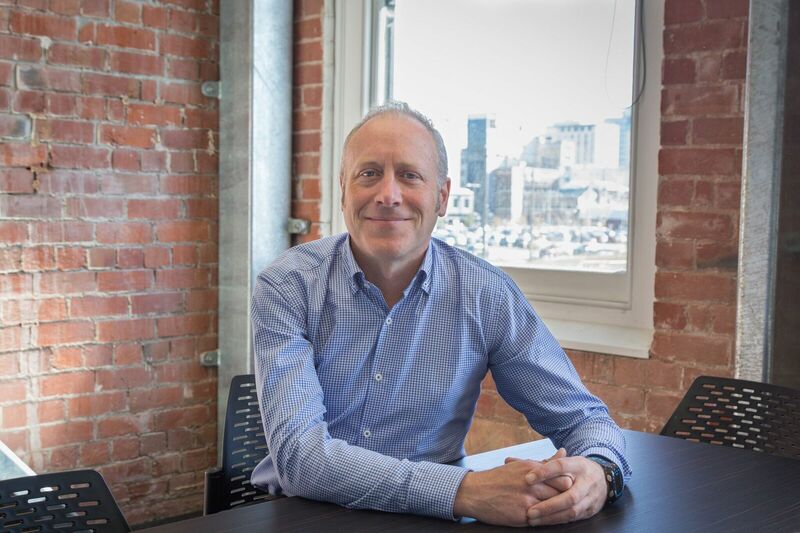 The report identified more than 140 organisations already working with, or investing in AI in New Zealand, AIFNZ executive director Ben Reid says. “New Zealand’s traditional export earners including agriculture and tourism are starting to show early signs of vulnerability to overseas technology enabled competition and disruption. So, New Zealand needs to engage substantially with AI now to shape a prosperous, inclusive and thriving future for our nation. “If global competitors use AI to reduce the costs of their products or services, make better business decisions and create preferred customer experiences, New Zealand companies risk becoming unviable in the international marketplace,” he says. The AIFNZ is part of the New Zealand Tech Alliance which has more than 500-member organisations.